The House System is designed to embody the values and ethos of the school and is an integral part of our school community. There are four sections (Senior, Intermediate, Junior and Minor) and each has a girls’ and boys’ division. 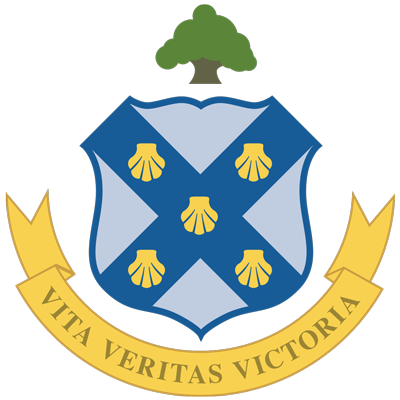 All Senior sections may elect a House Captain and Vice – Captain while Games’ Captains are elected within each division for a variety of activities. Each House division will have a Master or Mistress in charge who will attend and manage meetings of their allocated House and facilitate the election of Games’ Captains and overall House Captains (Senior only). Captains’ badges will be distributed to those pupils elected for each activity and are worn with a sense of pride as part of the school uniform. At least two House meetings are held in each academic year and trophies are presented during a full School Assembly in April. Details of competitions and activities are displayed on the House noticeboards throughout the year, in the school newsletter, website and Roesian.